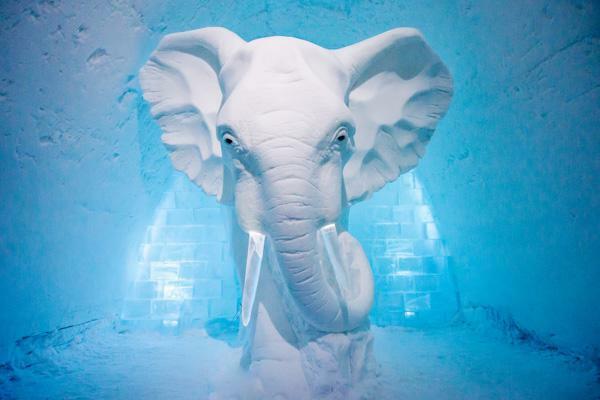 One would say that an ice hotel is very cool but what a great way to bringing couples closer together! Enjoy a unique experiences of sleeping, eating and drinking at the hotel but don't miss out on dog sled rides and more. Travel to the top of the Rockie mountains by helicopter for views that will simply take your breath away. It is all "downhill" from here as you carve your skis or snowboard through crisp virgin snows as evergreens are but a blur in your googles. Escape to Europe this season and enjoy the wonder of the Alps. 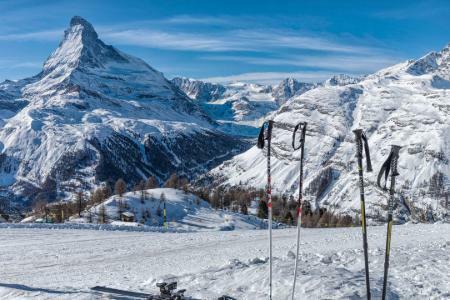 Zermatt Switzerland is always a great option with incredible views of the magestic Matterhorn to enjoy over lunch before you ski to the bottom. Hurricanes took their toll on the islands in 2017 with many still recovering. Here are some options to explore in 2018 while the Caribbean islands recover. 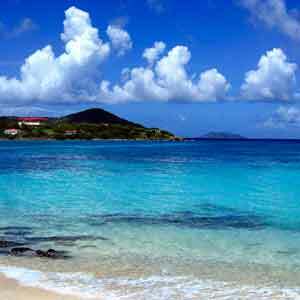 A beautiful island that has very natural beach areas and the famous 7-mile beach. It has over 300 dive sites and the incredible Stingray City attraction. A French island that has a rugged topography of old volcanic mountains and beautiful natural beaches to satisfy those that love warm waters and some French culture. 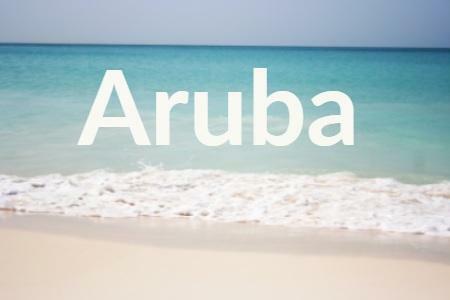 Aruba has a bounty of beaches and clear waters to explore. 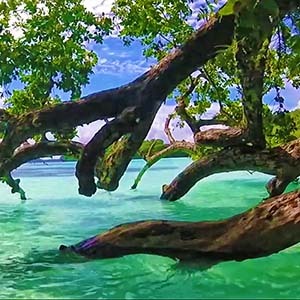 Beyond the resorts this travel video will probably expand your ideas on what is possible while visiting this island. The beautiful blue hues of the Mediterranean Sea have lured travelers to its shores for years but cruises are increasingly popular. Our team traveled on a 13-day cruise in April covering six countries and nine ports. In this series of travel video articles we will uncover the magic that can be found in Southern Europe. The port city of Cagliari on the island of Sardinia, Italy greets numerous visitors each year. The beautiful hues of blue in coastal waters with rugged textures of foliage make for some amazing natural beaches. The island of Corfu Greece has a rich multi-cultural heritage and a 15th Century Fort. The Old Town area will transport you into the past and perhaps make you think you might be in Italy. 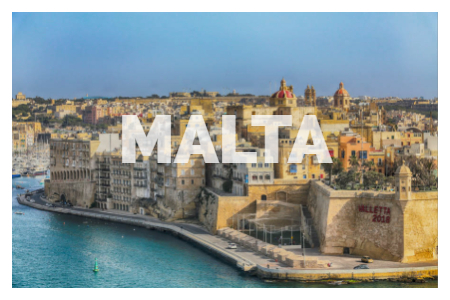 We have over 30 reasons why you should consider a visit to Malta. If you are planning a mediterranean cruise and Valetta is a destination port, take our visual tour of the city and surrounding area. Because they are just plain good for the soul. In minutes, they can elevate your mood, make you smile and transport you to places far away. Need some travel eye-candy? Then take a break and look at our top photos of the month of destinations around the world. Learn how our 4-point process to travel bliss will have you rethinking travel. Let us help make your next someday trip happen. "You guys do a great job of capturing the magic of travel"
"Someday.....I try to live with intent and pursue my dreams .....Your site has inspired me to continue my push to move forward." "Looking at your site .... there is a hook about dreaming your trip and making it come true." 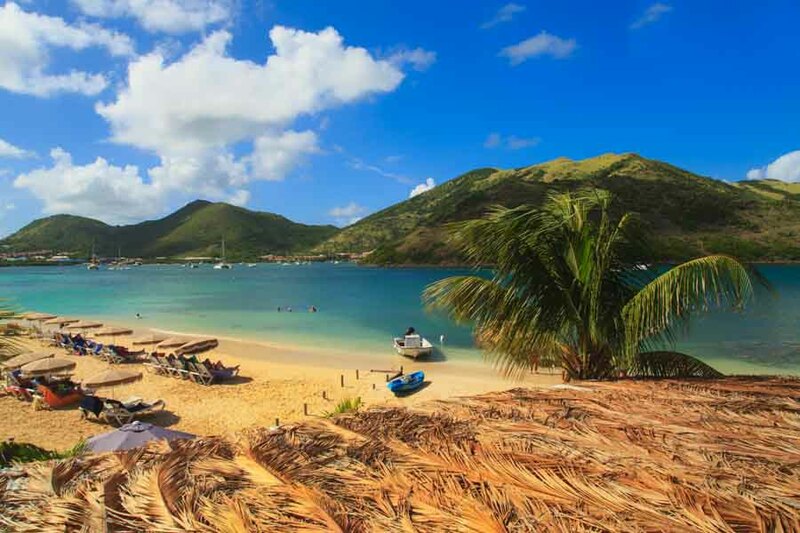 Beautiful Pinel Island should be on your list when you visit lovely St. Martin. This little island has quiet beaches and nature paths. 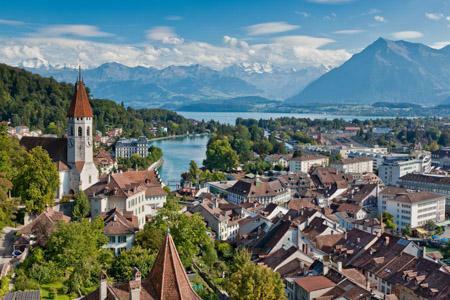 Explore how your wanderlust for Switzerland can be cured in five days - train rides included and much more. 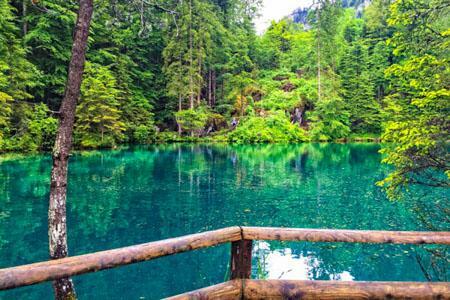 Discover this enchanting and mysterious blue lake in the heart of Switzerland. Your eyes will be dazzled by its vivid color. SomedayTrips is the #1 destination for curated travel videos to help you dream about your getaway. 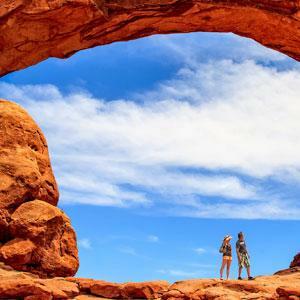 Travel videos are a great way to start planning your next someday trip.